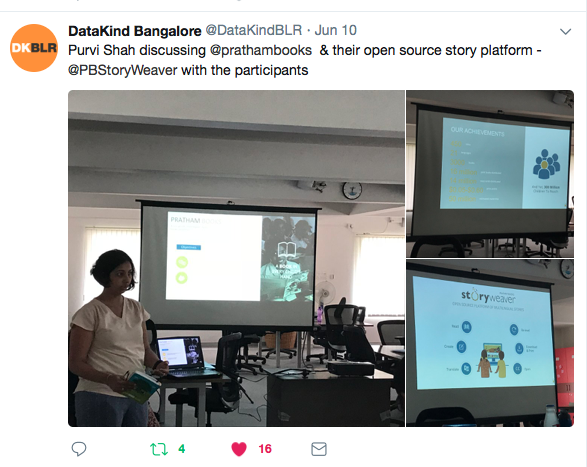 Pratham Books’ StoryWeaver is one of four organisations taking part in DataKind Bangalore's Sprint. 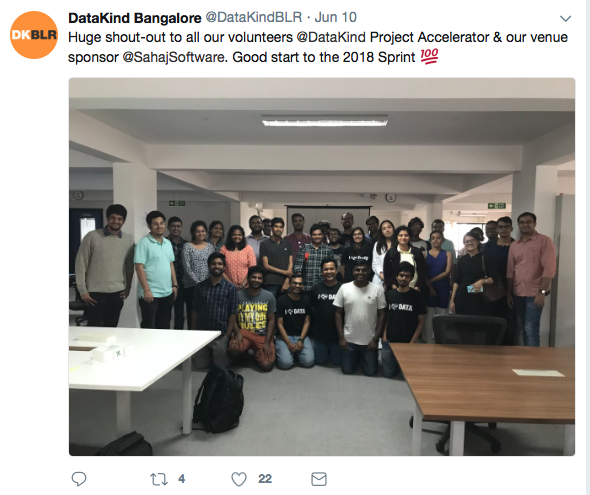 The first step in the Sprint was a Project Accelerator which was held on June 10, 2018 which saw 45 participants including volunteers, DataKinders and Non-Profit partners come together to discuss their projects and present a problem statement. The participating NGOs were Pratham Books, Open City, Safe City and Daksh. Pratham Books' problem statement was 'helping users discover the right content, faster'. 13 volunteers signed up to help find ways to solve this problem statement with our team. The afternoon was spent in brainstorming ideas and understanding the problem statement further. The volunteers also came up with a set of next steps. "I chose to attend the Data Kind event because I had recently been learning about various data analytical algorithms and techniques, and wanted to find a place where I could learn to apply them in a real-world application. I chose to work with Pratham Books because I felt like the end product they were expecting was very clear and had many interesting approaches. At first, I was apprehensive about attending the event because I knew that it would be mostly adults with much more experience than me attending, but it was a pleasant surprise to see how welcoming and accomodating everyone was to me. I really enjoyed the experience, and hope to follow the project through." Over the next few weeks the volunteers will meet for Data Jams as part of the Sprint. Purvi Shah, Head of Digital Projects, Pratham Books is excited about the solutions that will emerge from this collaboration. "At StoryWeaver we are very grateful to a large number of volunteers who have signed up for the project. Insights from data can play a significant role in scaling social initiatives and we are happy to partner with DataKind." If you’d like to sign up as a volunteer join DataKind Bangalore’s slack channel #pratham_books to actively participate in various discussions and to join the next set of events. 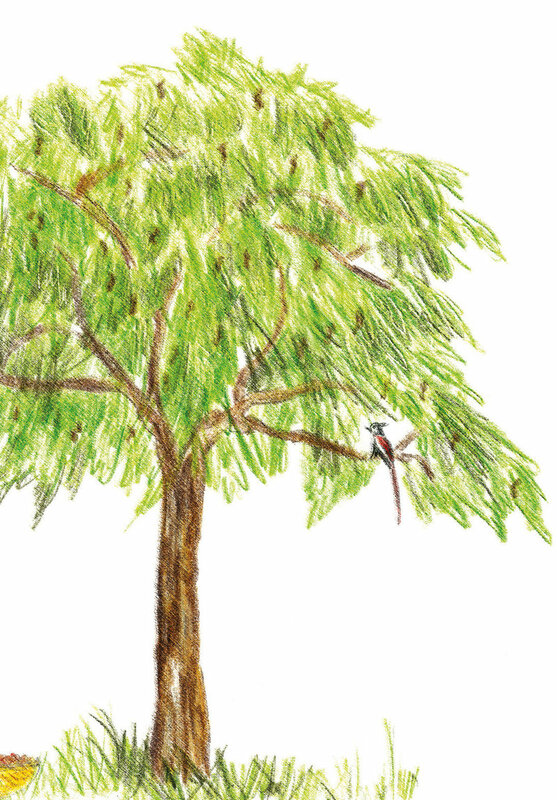 It's the last week of our #EnvironmentMonth celebrations, and we're doffing our hat to the lungs of the planet: trees. Beautiful, nurturing and providing comfort to those who seek it, trees are the lifeline of the planet. 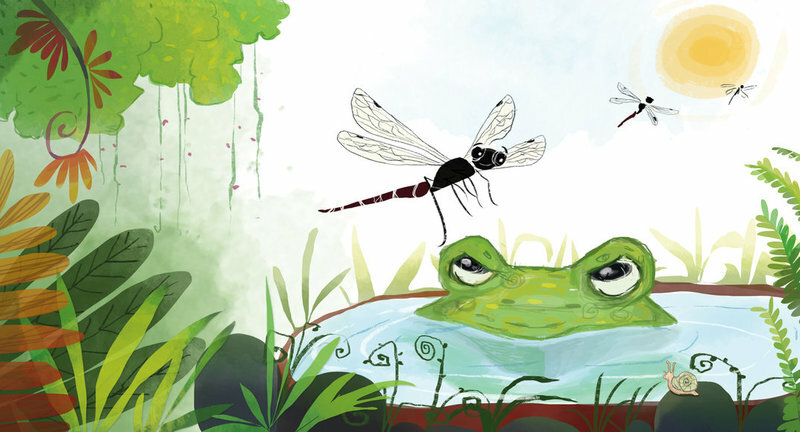 Here are some beautiful books that celebrate trees in all their glory and also include stories of people who go out of their way to save trees. Free to read, download and share, and available in multiple languages. Up World, Down World by Padmaparna Ghosh and Sunaina Coelho. 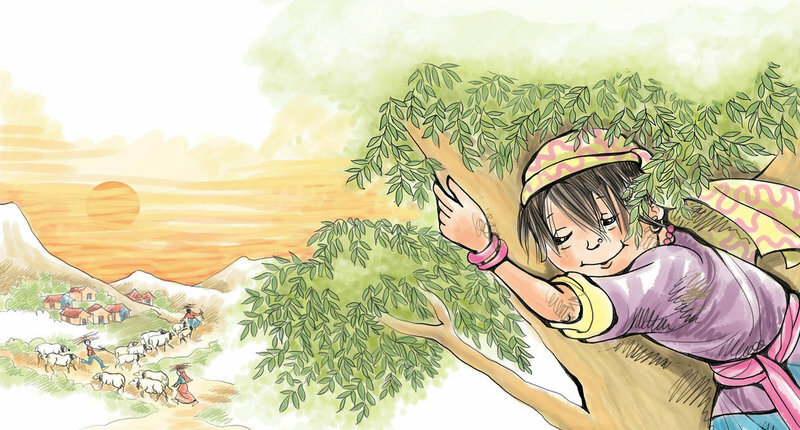 From the stately Deodar and colourful Coral to the majestic Banyan and common Pipal, the book takes children on a journey across varied landscapes as they count trees, and picture the uses of each tree. 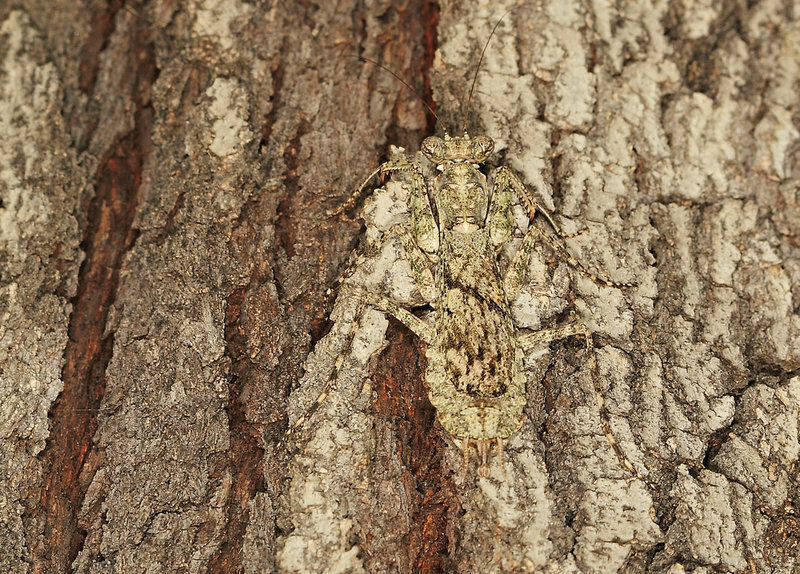 Look around you to find more trees, and learn what these terrific trees can do. We all know trees are our friends. But can friends be trees too? Just like the fruits in Ammoomma’s trees, friends can be sweet, sour, or both! 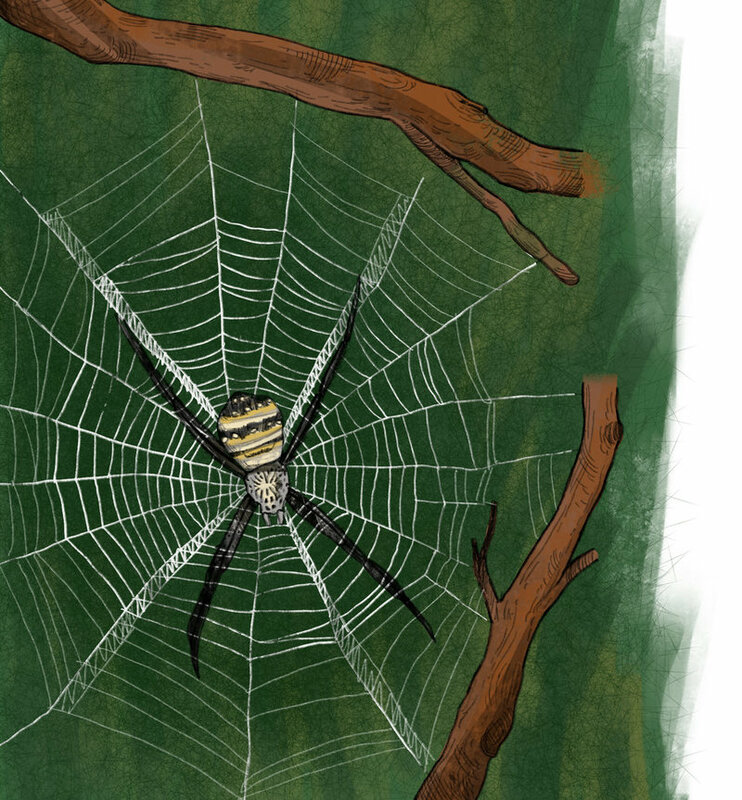 Here is a story set in the hills that shows what bravery and grit can accomplish. Dichi, a brave Bhotiya girl takes part in the Chipko movement to save her beloved trees. Everybody in her village knows that trees give them all the important things in their life. Rapid deforestation in the Himalayan region of Alaknanda river caused floods in the 1970s and gave birth to a movement to save trees by hugging them. Read this heartwarming tale to learn the power of collective action as seen through the eyes of young Dichi. Most grandfathers are content to lie back in an armchair and lazily read the day's newspaper. Not our tree loving senior citizen. He goes on strike for his beloved trees and a series of hilarious events liven up this entertaining tale. 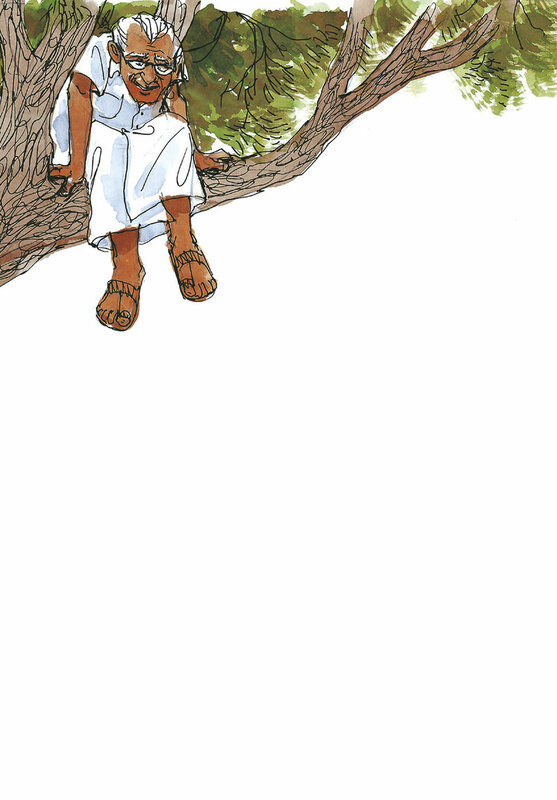 Read on to find out who saves the day and who saves the trees! Trees have been growing on our planet well before human beings appeared on it. 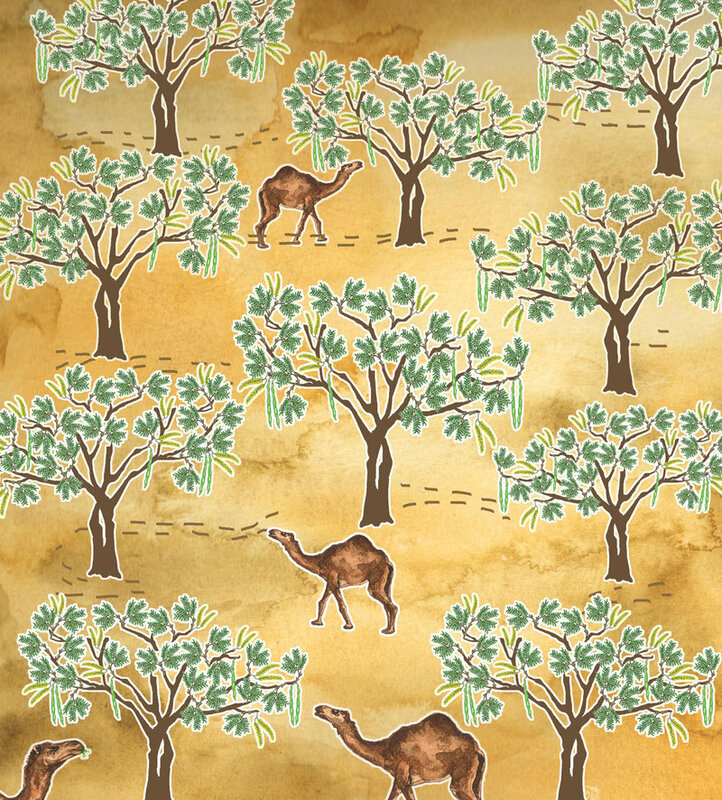 Without their comforting shade and tasty fruit, our earth would be quite a barren place. Take a walk among trees in the King's orchard to savour the taste, the smell and the legends associated with bountiful fruit trees in India. You will feel refreshed by all that you learn! 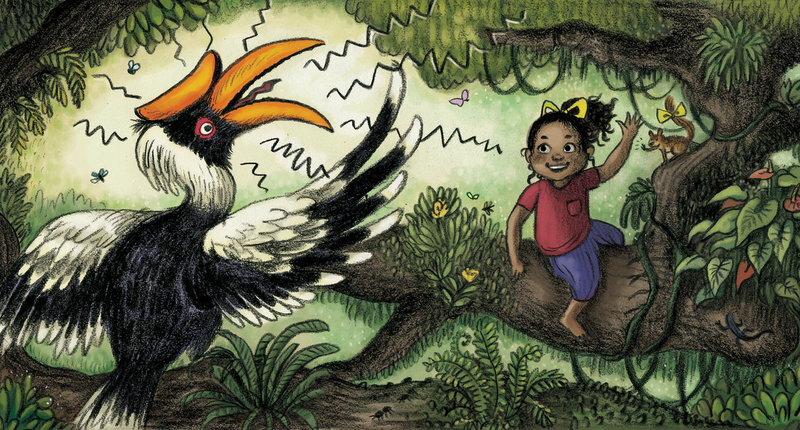 Join Tooka, Poi, and their best friend Inji the dog, as they go around collecting seeds. 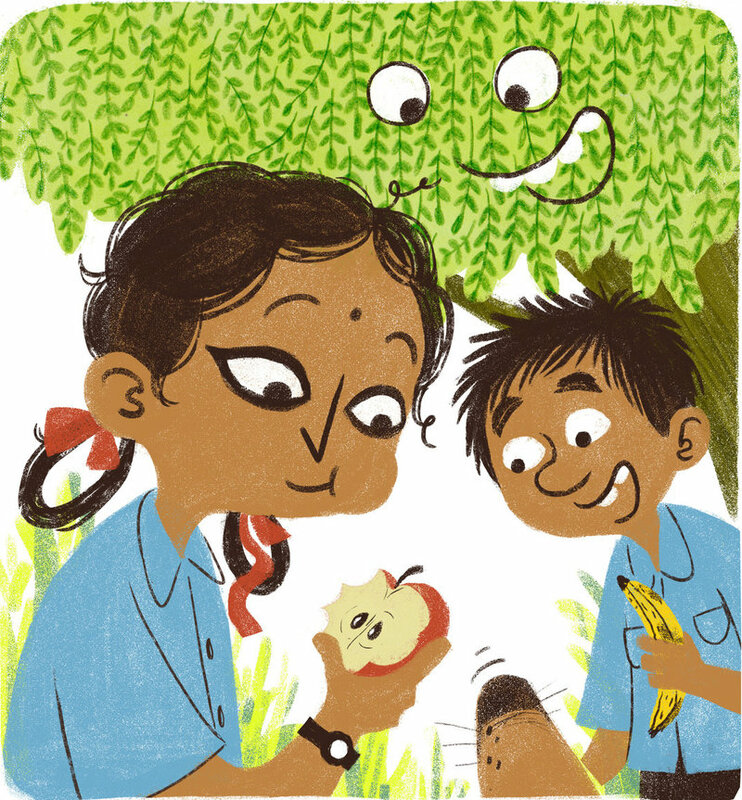 The adventure begins when the three friends meet Pacha the tamarind tree. 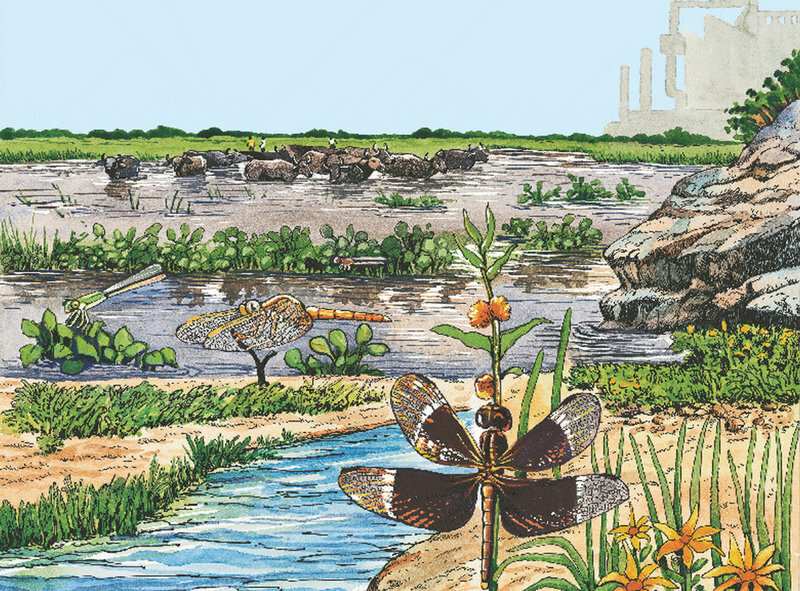 We've hope you've enjoyed our month long sharing of environment themed books! Do come back for more stories in more languages!